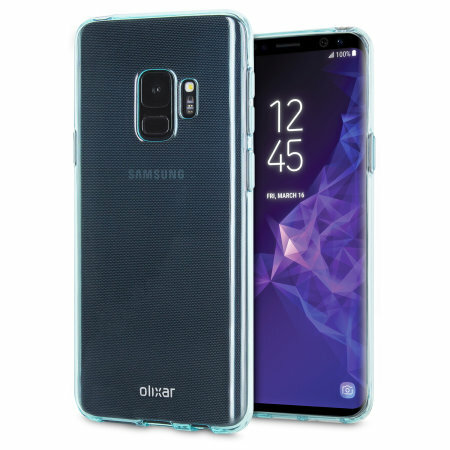 Custom moulded for the Samsung Galaxy S9, this coral blue FlexiShield case by Olixar provides slim fitting and durable protection against damage. I bought this case as an intermediary as I was watingi for another one to come from overseas but when it arrived I loved it and got quite attached to it. It's simple but smart and the phone looks lovely and sleek. I got the screen protector for the front - with this case only the back of the phone is protected. Very good value though. Great product fits perfectly and feels snug ro the phone. The colour looks different than you see online (it's a lighter blue) but nothing major different.